John Henry Stringfellow was a resident of Atchison, Kansas Territory, and a proslavery supporter. 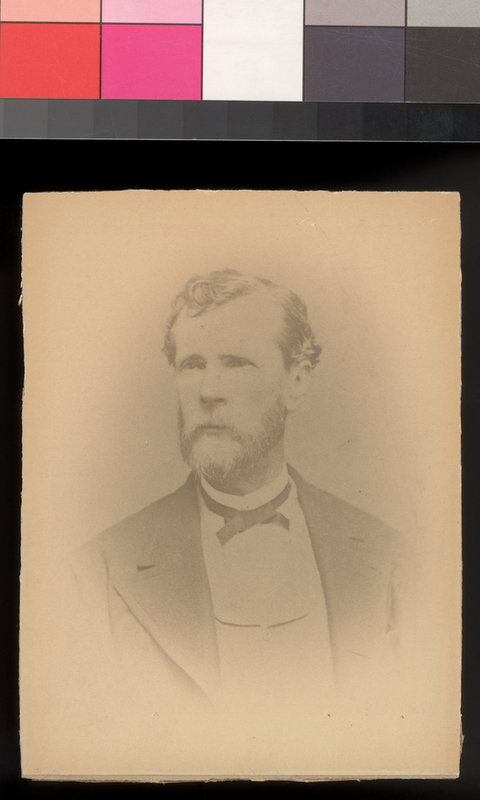 He was in charge of some of the territorial troops that were mentioned in the Hiram J. Strickler (Commissioner to Audit Claims of Citizens of the Territory of Kansas) report about damages arising from altercations in Kansas Territory. He held several elective positions, including Speaker of the House in the 1855 territorial legislature.